Growth Pattern: Medium height, bushy structure with multiple lateral branches suitable for topping and low stress training. 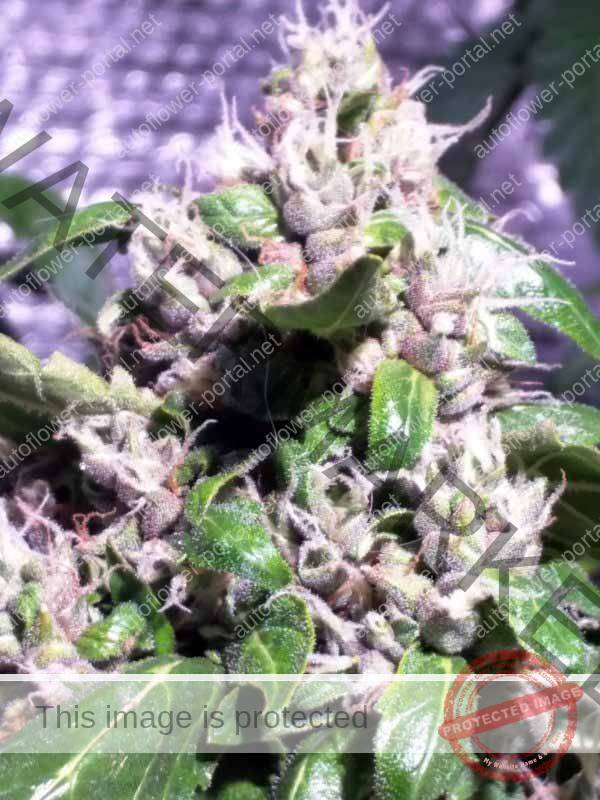 Due to the semi-auto nature of these seeds some will flower automatically (about 75%) where as other phenotypes will need to have their light cycle adjusted to trigger bloom but all that will become clear in 4-5 weeks from seed. 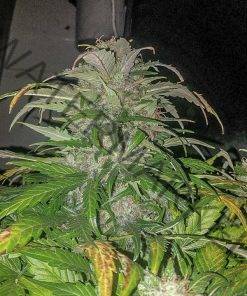 Yield: depends on the phenotype, grow conditions and green thumb of the grower.